Found this interesting article today when I was surfing the web. 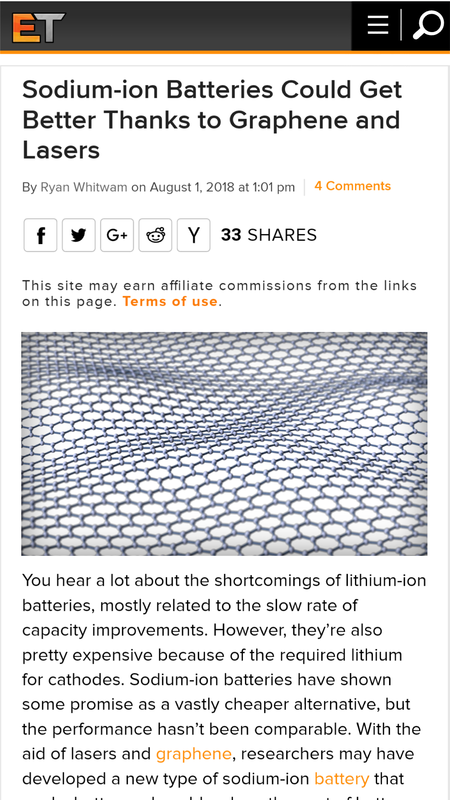 True but I'm just amazed at the level of innovation in Battery Technology in the last few years. But you never know where things will lead. I see this as being adapted instead. My personal favorite is the thorium reactor. It operates at low pressures is walk away safe and eats nuclear waste.